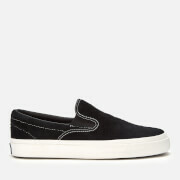 A simple, classic design, this men's slip-on trainer from Vans is a simplistic shoe that is bang on trend this season. 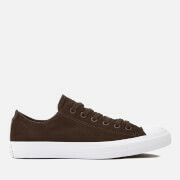 With a sturdy upper and signature waffle rubber sole, you can be sure to step out in style wearing these chic trainers. 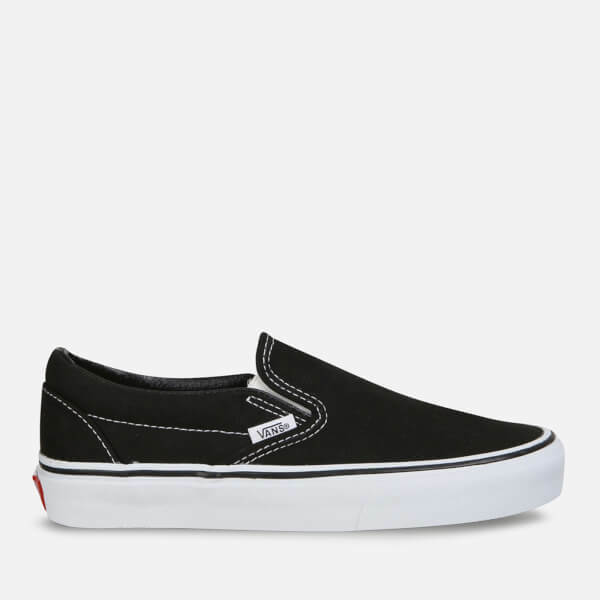 These Vans Classic Slip-on Trainers are really good and they're a good price on Allsole too! 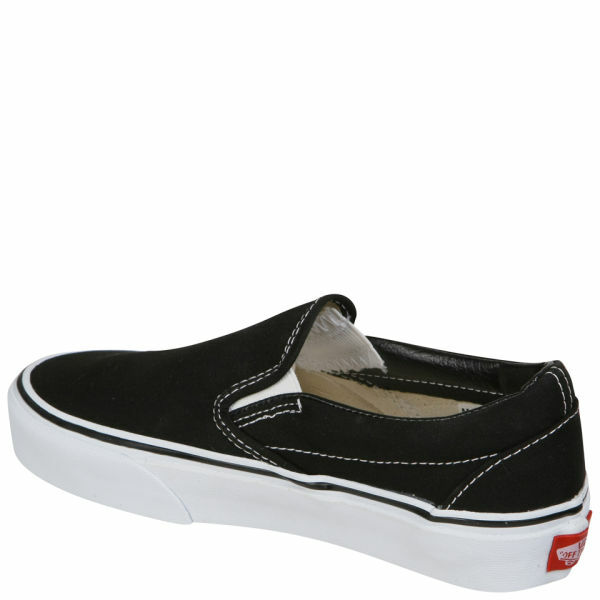 These Vans Classic Slip-on Trainer are excellent shoes great value for money. 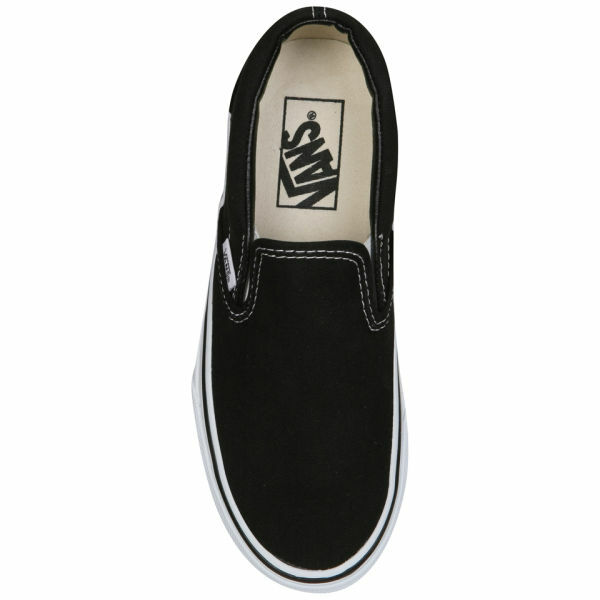 Allsole's service is the best as well; free delivery, sales and discount codes, what more can you ask for? 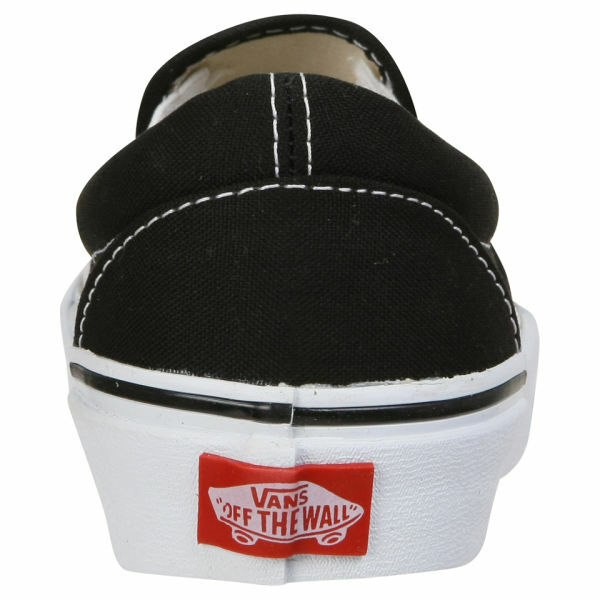 My son just loves these Vans Classic Slip-on Trainers! 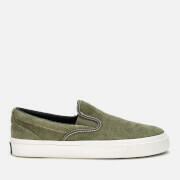 He has been wearing them since he was 9 or 10yrs. 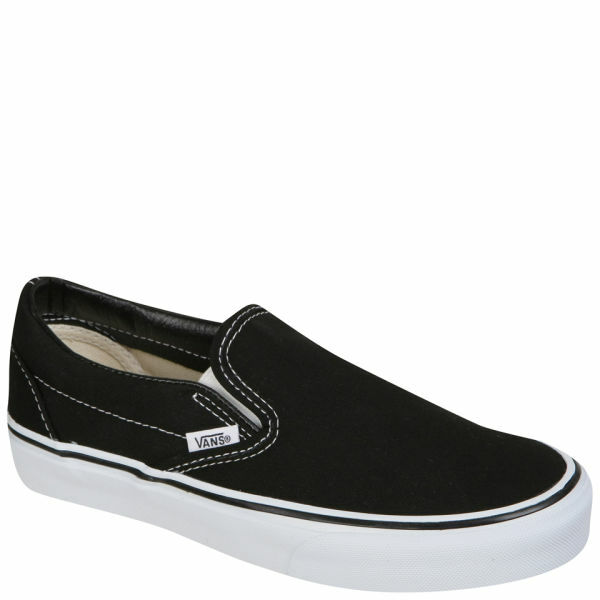 They are instantly comfortable, easy to pop on and pretty hard wearing. They certainly get top marks from us! 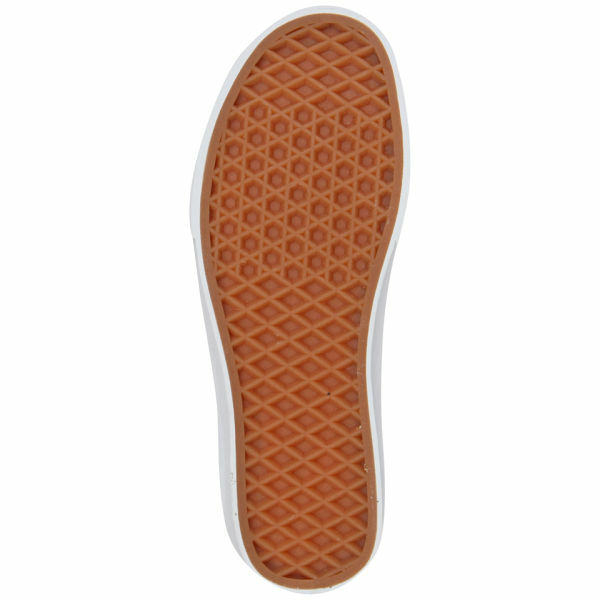 Our experience with Allsole has also been great, very easy, quick and efficient.